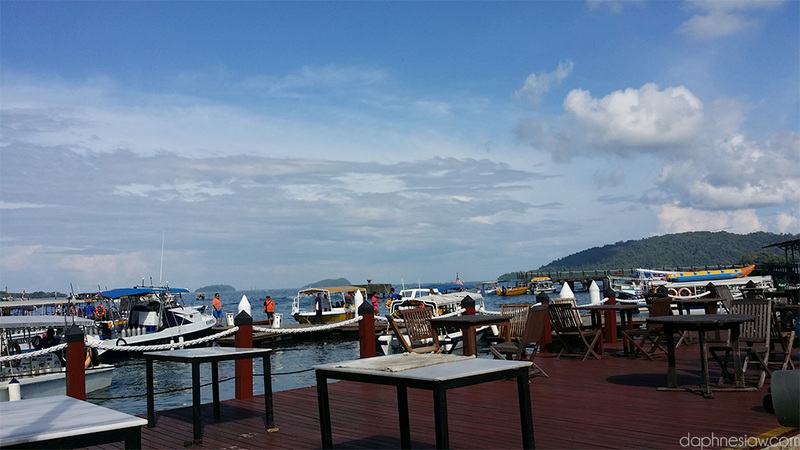 I’ve always wanted to learn to dive and last week, I finally went for it and completed my PADI Open Water Diver Course in Kota Kinabalu, Sabah! I did it with Scuba Junkie, Kota Kinablu, and they are just awesome! Here’s how I felt before, during, and after the course! I was worried that I wouldn’t make it out alive. I thought I’d probably drown in the swimming and floating test (which are the first physical tests after passing the theory test) as our skill test was going to be in the sea, and I was afraid of the sea, deep water, and open waters. I could swim fine for a whole hour in a swimming pool, but I’ll always swim close to the edge of the pool. I also couldn’t really float still at one spot in a pool without swimming. 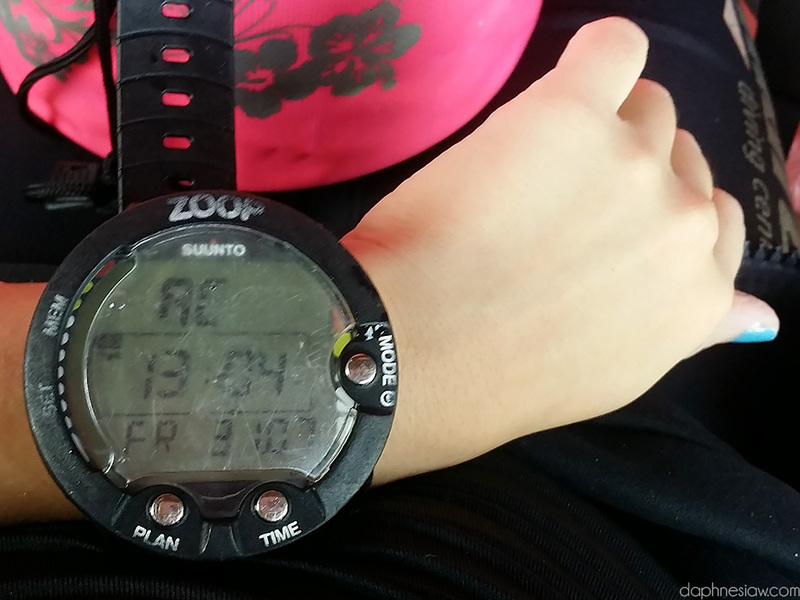 I was so worried that I tried to be prepared by swimming at least twice a week for 5 to 10 laps before the course. lol. I also convinced myself that the instructors will be well trained enough to save me incase I become a nervous wreck and just became paralysed upon touching the sea water :’D The boyfie also often reassured me that it is super easy and floating is a ton easier in the sea, but that didn’t really help me and my crazy imaginary scenes. There. That was actually my only worry which haunted me for weeks prior to attending the course. Such a paranoid person I am. Thank goodness, nothing ever turns out to be the way I imagine them to be. Here’s how the Theory Class was like. We watched videos and did some assessments with an instructor. Here are some things that we did during the course and what I felt about some skills and elements. How it all came together and made it an absolutely interesting and amazing experience. 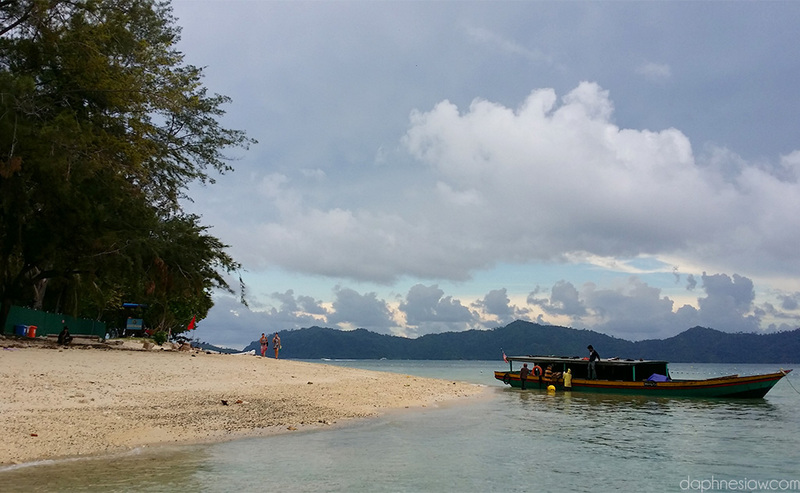 We were taken to a beautiful quiet island in the Tunku Abdul Rahman National Park. Our swimming and floating tests were done in the beautiful clear waters beside a white sandy beach. I was the last to jump off the boat as I was slightly hesitant. I did tell my instructor that I was afraid, so he jumped in the water too. Not sure if it’s what they normally practice because this is JUST a 200m swimming test, but it made me feel a ton better that he was in the water as well, just incase (haha feel so lousy here). Looking down at the clear deep waters from the edge of the boat, I was totally screaming inside, but took a deep breath and just jumped anyway. To my surprise, it was super easy to float and swim in the salt water, I could float so easily and so relaxingly that I enjoyed the entire test. I even took my time swimming and enjoyed the view of little fishes wandering around beneath me. We were taught that the number one rule is to KEEP BREATHING underwater. This is probably also the main reason I didn’t freak out about anything as I thought I would have. As we are constantly breathing with the mouthpiece, you just loose the fear of drowning. You know that as long as the regulator is secure in your mouth, you are fine. The fail safe equipment, alternate regulator and having buddies around also lessens all the fears and worries. As long as I had constant supply of air, the thought of tons of water and immense pressure surrounding me just disappeared. We had to do a couple of skill tests to ensure we know what to do incase anything went wrong, like what we would do if we ran out of air, if we loose our mask, if any of our equipment got tangled up, couldn’t be found or worse, malfunctioned. The tests were all fairly simple and easy to get right the first time, except buoyancy, which took some practice and getting used to. To me, it’s about controlling the amount of air you allow in your lungs. Sometimes, I take in a bit more air, sometimes I let out a bit more to control the level of which I was floating in the water. There was one other guy who took the course at the same time as me, while waiting for him to be assessed by our instructor, I’d practice on my own and look around. I noticed this cute little fish swimming around us. When the sand on the ground rose below the other student’s fin, the fish would be amused and try to blow the sand a few times too. It was adorable. My father keeps lots of fishes in aquariums since I could remember, but that was the first time in my entire life when I actually found fishes to be cute. Our lunch is included in our course package, and we’d have our meals on the island we were closest to so we also get to see and experience some of the islands in the national park. I can’t remember if the island above was Mamutik or Sulug, but it was full of tourists which reminded me alot of Similan in Phuket. I didn’t like how there were so many people there. 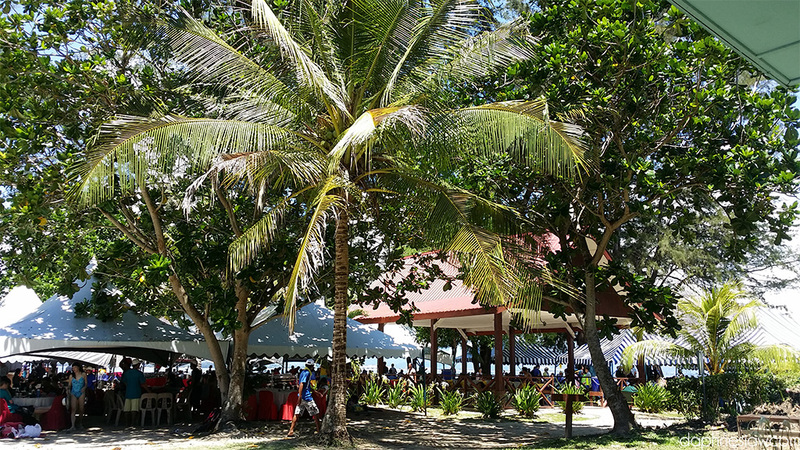 Even though it had amazing white sandy beaches, it was quite annoying to have noisy people walking everywhere you looked. It is also extremely annoying to realise that uncontrolled tourism destroys the environment. I liked this corner of the island a lot more, although we didn’t really have time to go lie around and bask in the sun. I also tried to learn to do bubble rings from my funny instructor. After several lessons, I managed to make them in lines.. I guess, a bit more practice would do it! 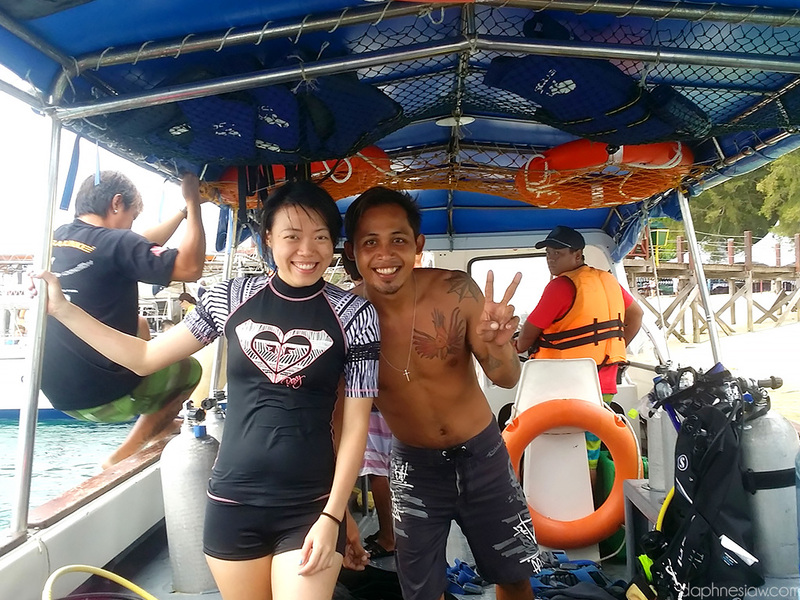 That’s my cute and playful instructor, Lester and I on the dive boat! He’s awesome in making us students feel safe yet entertained at the same time. After completing all the tests and doing four open water dives, I can only say diving is such a beautiful, unique and breath-taking (both literally and metaphorically) experience. One that I’m extremely grateful to experience in my lifetime! I absolutely loved how there is life at every inch you looked, it made me a little sad to know that the earth was once filled with so much life too before we started to build concrete cities. I loved how very often, we’d mistake plant for animal and vice versa. I loved how some fishes are curious to the point they’d poke at your fin, and how some of them just gracefully glide by and couldn’t be bothered by your presence at all. I loved how everything was a different shape, size and color, and how some things are alive even when I don’t realise it. I was also surprised at how water calms me. I can be an anxious, paranoid, and a sensitive wreck on the surface, but down under the water, I’m just calm and captivated by everything, I absolutely love that feeling! Can’t wait to get my card! Do let me know if you guys have any where to recommend to dive! I’m thinking Semporna – Mabul area next time!